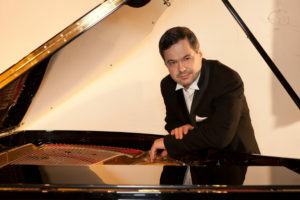 Austrian Boogie Woogie master Hannes Otahal is one of the most skilled boogie pianists. He worked with many of the greatest artists of this genre. As we are his publisher and producing label, on our site we offer the only authorized music sheet editions of his boogies and also his latest CD releases. Very much more Boogie Woogie piano sheet music can be found here.